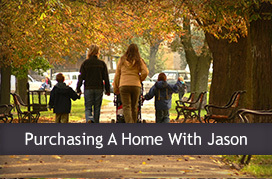 My wife and I enjoyed working with Jason during the buying and selling process. He was eager to answer questions and help us throughout the entire process from initiation to close. 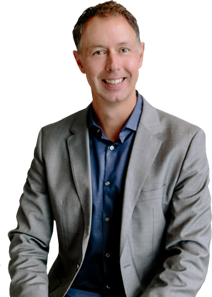 Given the chaos in today’s real estate market, it was great to have Jason there to navigate the negotiation process with us. Thanks Jason! Jason was just incredible. I honestly couldn’t ask for a better realtor through this process. He was always willing to go the extra mile to make sure were happy, and always there with sound advice (even when it didn’t benefit him). Really happy we worked with him and will continue to work with him! 🙂 He’s as good as it gets! Jason’s a great realtor. I am new to WA therefore I had many questions regarding different cities and school districts, he always got back to me right away. He’s very easy to get along with and very knowledgeable about the area. 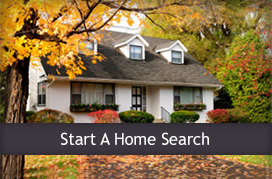 He made the whole process of finding and buying my home very easy! !